Fool Me Once written by Harlan Coben tells a story of a young ex military Mum who has married into a wealthy, powerful family. Unfortunately that family seems to attract death, with two immediate members being murdered and several friends also suffering the same fate. Fool Me Once solves those murders as well as post-traumatic stress disorder. PTSD becomes a major part of the story after a murder victim is seen on a nanny cam…several days after he is buried. From that point on ex-Military mum, Maya, struggles, against the odds, to discover the truth behind this series of deaths. In doing so she unravels more and more dark secrets of the family in to which she married. Fool Me Once has a ending which I did not suspect leaving the possibility for a tissue box to be nearby for both sad and happy tears. As usual I have to have my say about the narrator. For Fool Me Once this is January LaVoy. January was/is an excellent narrator in my opinion. 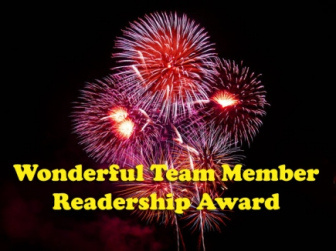 Each character was distinguishable when she read their lines which mage Fool Me Once an easy book to listen to. 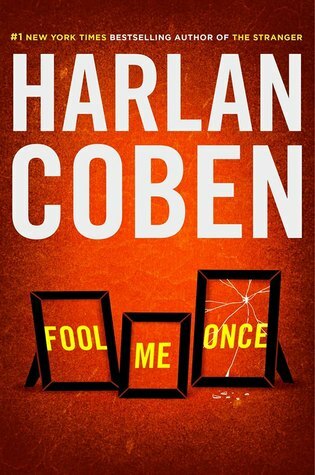 I thoroughly enjoyed Fool Me Once and would recommend it to any other fans of the murder/mystery/thriller genre. A summer camp turns into a nightmare for the owner and several families after six teenage campers, for varying reasons, decide to visit the woods one night. Two of them hear screams and find a body. Two are never seen again, also presumed dead, and the last is found sometime later…also dead. Twenty years later one of the missing (presumed dead) victims turns up in a morgue. A recent homicide victim. Could the other girl be alive also? Or has the homicide victim been mistakenly identified? These are questions Detective Paul Copeland must find answers to in order to discover if his sister is still alive or was killed in The Woods some twenty years earlier. 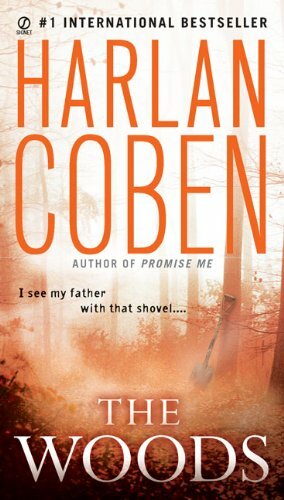 The Woods, by Harlan Coben, is an enjoyable read of how this case is solved. There are enough twists to keep readers turning pages and most of the story is plausible…almost. During my formative years at school there were always ‘summer camps’ to which some of the school’s cohort would go each year. If this book had been written then, maybe there would have been less participants in those camps. 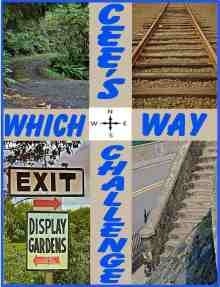 For the crime, thriller reader (that’s me) this was an enjoyable book.